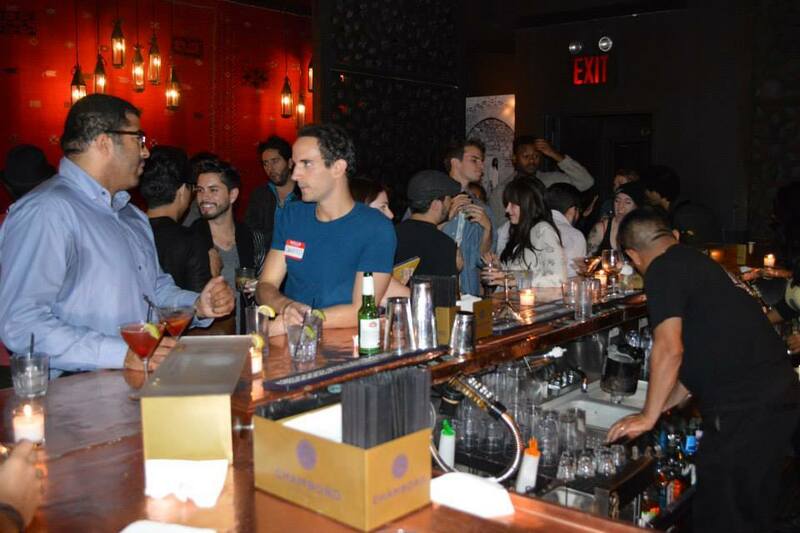 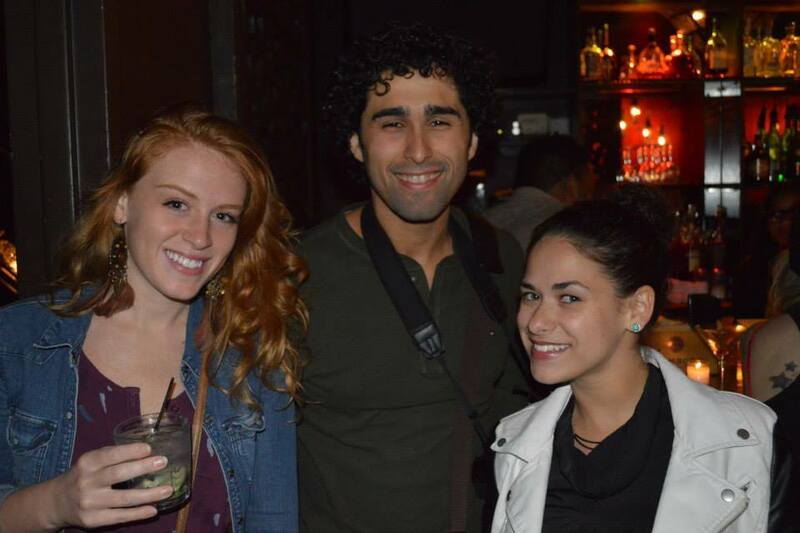 The official 2014 30Under30 Film Festival's campaign launch party took place at Katra Lounge in NYC on 9/16/2014. 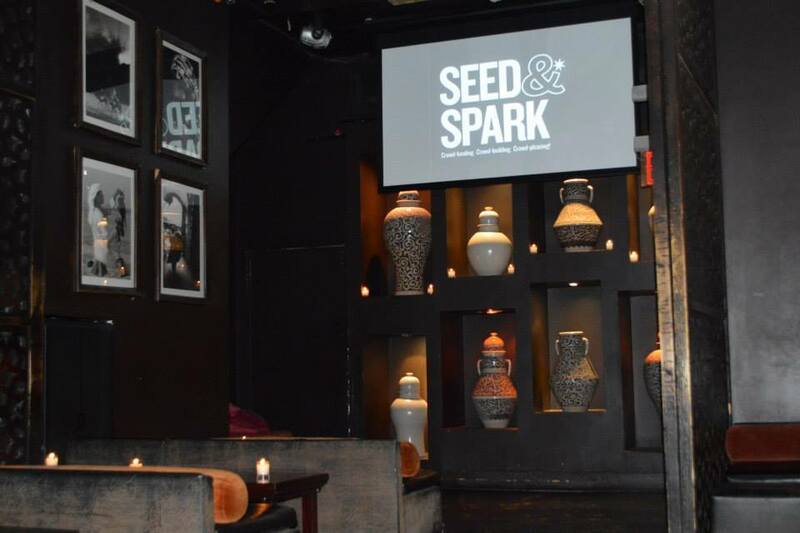 Throughout the night, donations were taken and put twords the Seed & Spark campaign to fund 2014's festival. 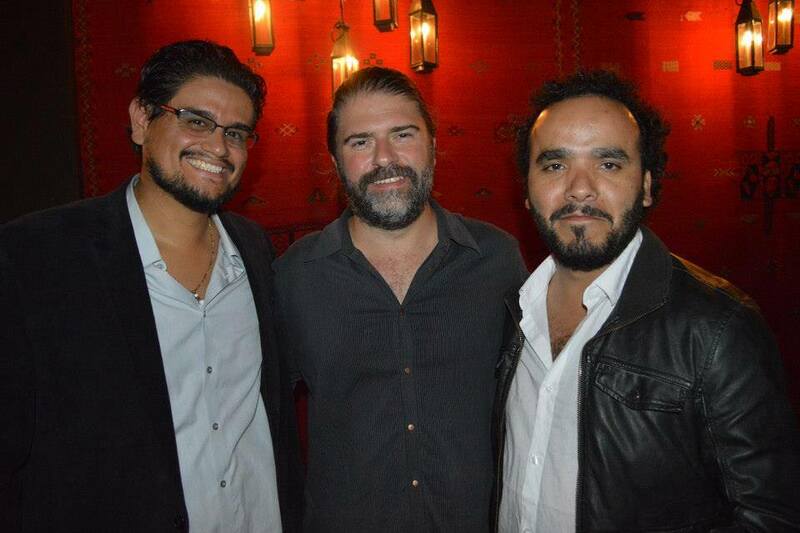 It was a very successful and fun-filled night with friends and filmmakers. 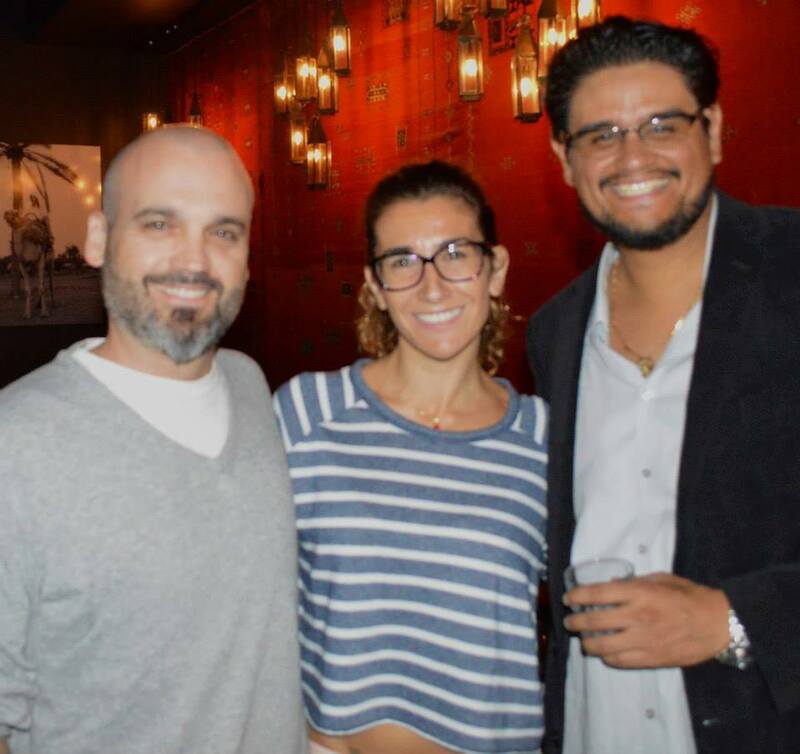 Special thanks to those who came out to show their support and all of our donators!